In recent times, Hawai’i Volcanoes National Park witness volcanic activity only in a smaller volcano found within its boundaries. Sure, the visitor center and the crater rim drive are all located at the edge. Kilauea caldera is about 2 and ½ miles across. On the other hand, the crater rim measures approximately 11 miles around the caldera. This place is filled with several places to stop and view the flow of the old lava. 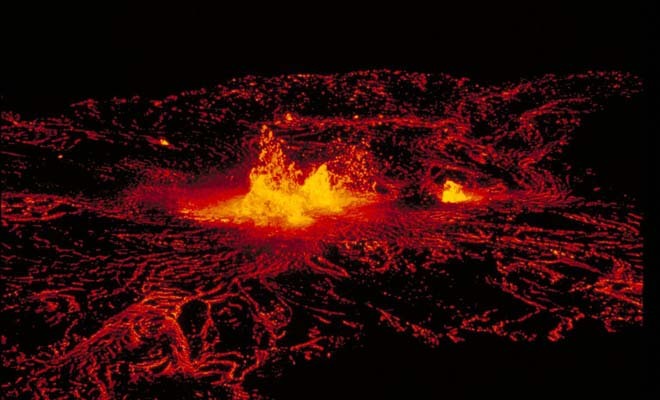 “Kilauea” simply means “spewing, and much spreading”.